A 24-year-old man has been charged and another person is in custody following a shooting in the Overbrook area Thursday. 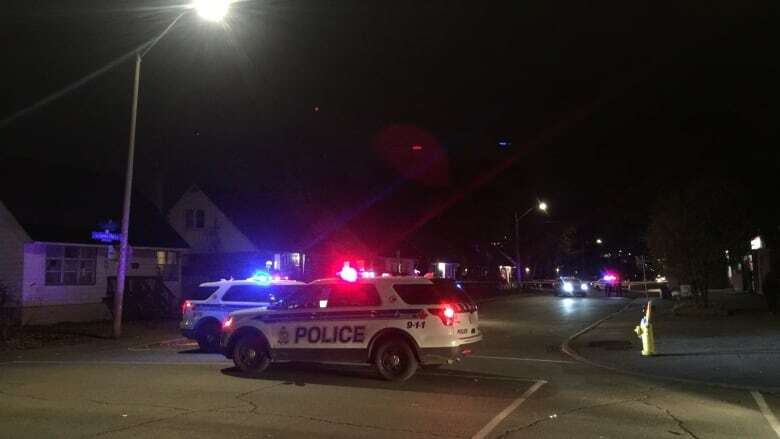 Police responded to the 200 block of Queen Mary Street, just east of the Vanier Parkway, after getting reports of gunshots around 4 p.m.
A man with non-life-threatening gunshot injuries was later located at a local hospital. Officers allege the man was involved in the shooting and he was arrested at the hospital, where he remains in stable condition, police wrote in a release. He's facing several charges including unauthorized possession of a prohibited or restricted firearm, pointing a firearm, carrying a concealed weapon and possession of a firearm or ammunition contrary to a prohibition order. He was set to appear in court Friday. Another person was also arrested near the shooting scene and remains in custody. The councillor for the area, Tobi Nussbaum, said he's working on plans to make the area safer.